Hopefully you know by now that September is Childhood Cancer Awareness Month. Maybe you know, but don't want to think about it. Seeing pictures of kids without hair, with hollowed-out eyes, in wheelchairs, or bloated from daily doses of steroids is too much for you to handle. Thank God that's not MY child, or Please God, never let that be MY child, you think. Well, for some of us it is our child. 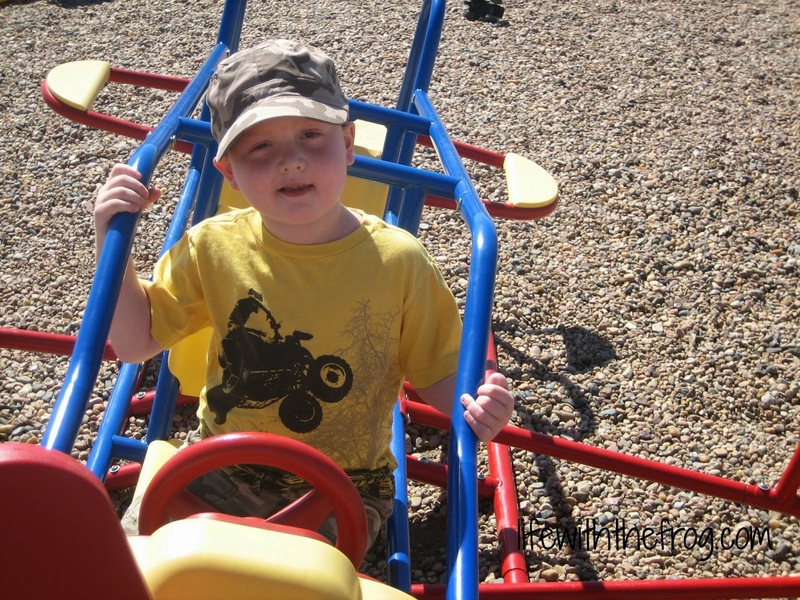 According to CureSearch.org, more than 40,000 children are in treatment for cancer each year. In fact, cancer is the number one cause of death in children ages 1-19, more than all other diseases combined. It can strike any child at any time. 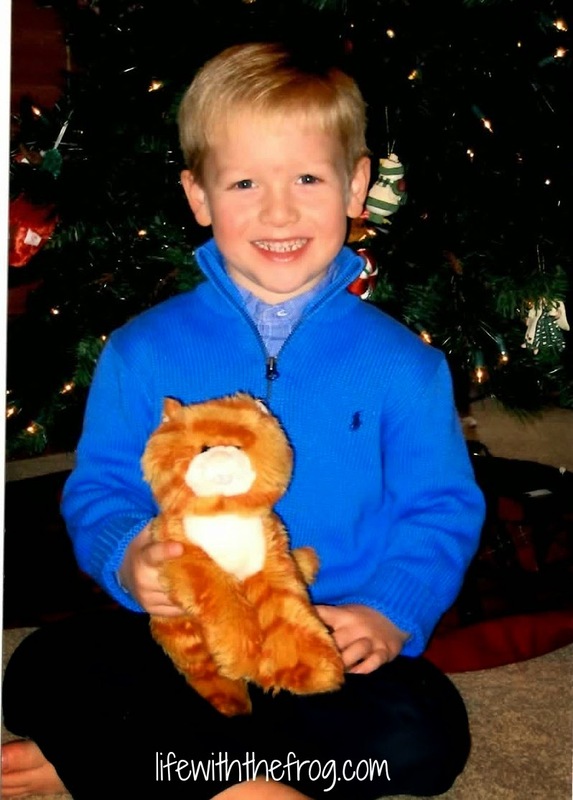 Joey was a vibrant, smart, fun, curious child who loved to hug and laugh and have fun. 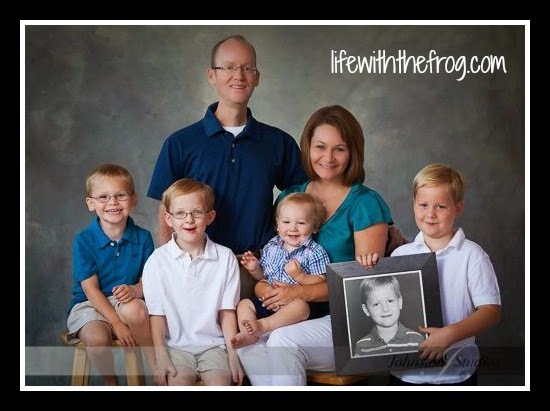 But, shortly after he turned five, he began getting almost daily headaches accompanied by vomiting. He lost a lot of weight. After a CT scan revealed a mass in his brain, he spent two weeks in the hospital with a drain running out of the side of his head. 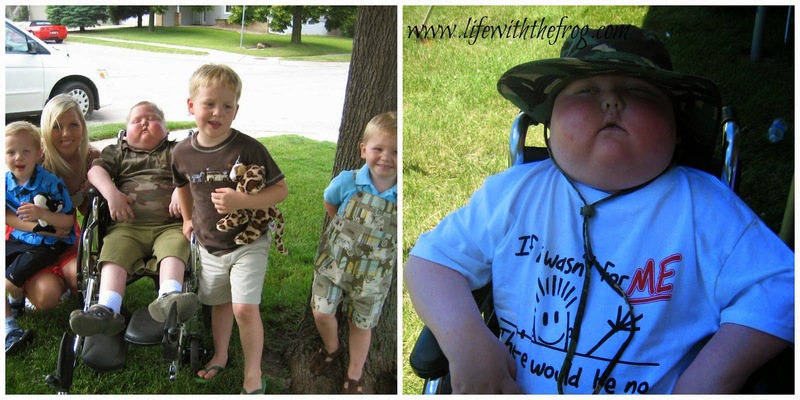 He had two surgeries that determined that the tumor in his brain was inoperable. 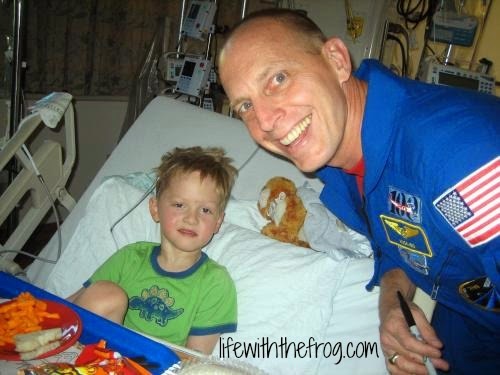 A doctor told us our son would die. He asked us to sign a DNR for our five-year-old son. We did. Despite that diagnosis, we couldn't do nothing. He was our son. 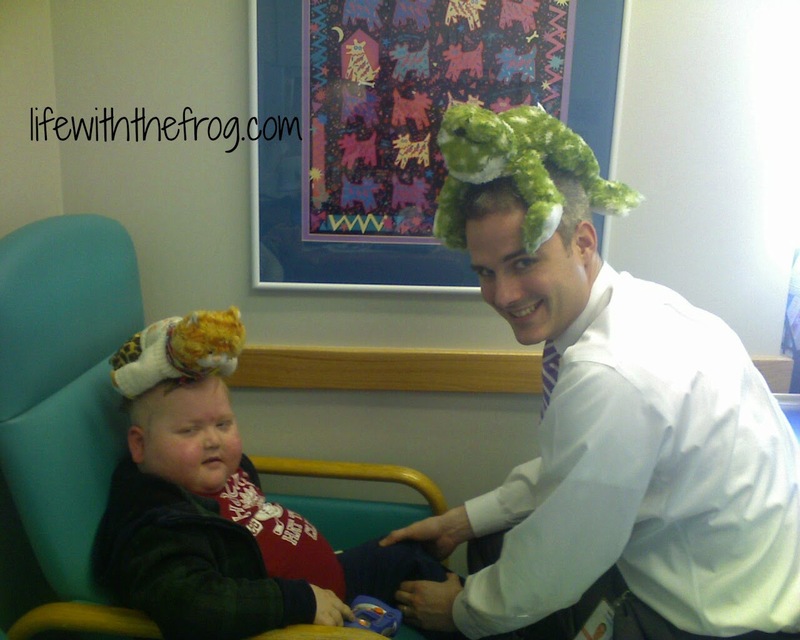 So he got fitted for a radiation mask and began a six-week course of radiation. 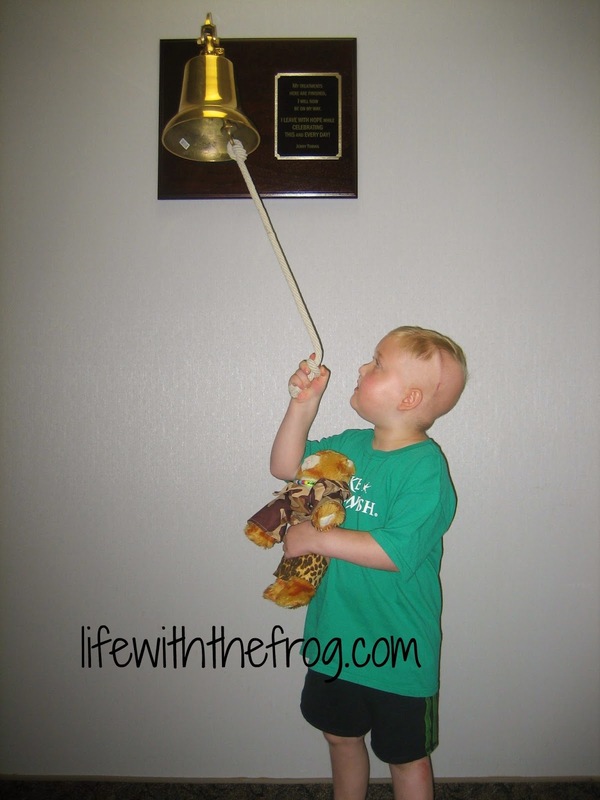 After he rang that bell signaling the end of radiation, we celebrated with a party. What was the last party you had for your child? He also began taking steroids to help with the swelling and vomiting. 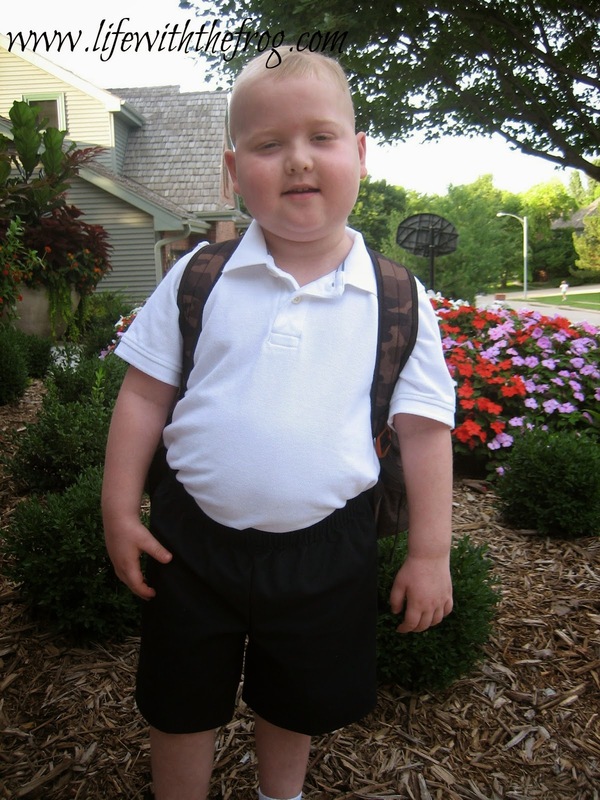 He was down from vomiting five times a day to once a day, but he was also gaining weight rapidly. A yellow puke bowl was his constant companion. While some parents are busy worrying about whether Little Declan has the right Spiderman backpack for school, we were just relieved that Joey made it through the summer and was able to start kindergarten with his twin brother. The signed DNR still sat unused on my desk. 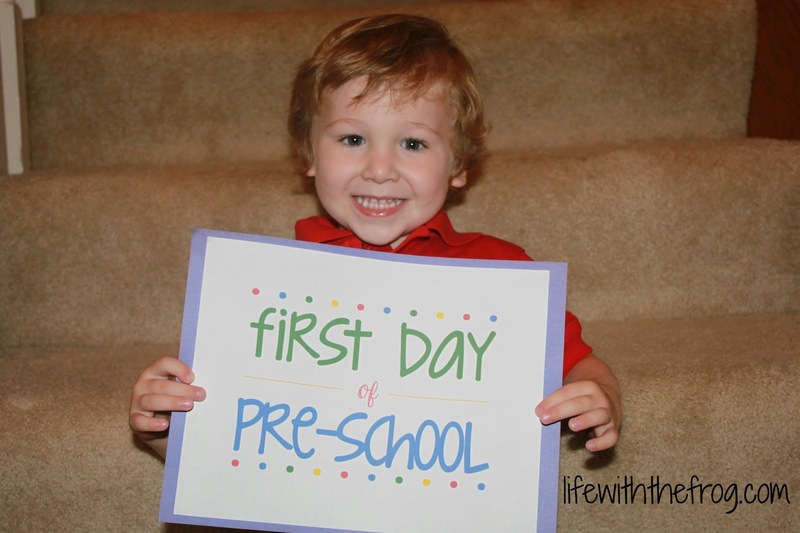 He spent a good portion of the kindergarten day sleeping in the nurse's office; and instead of learning how to read, he was learning other things. And we had to be okay with that. 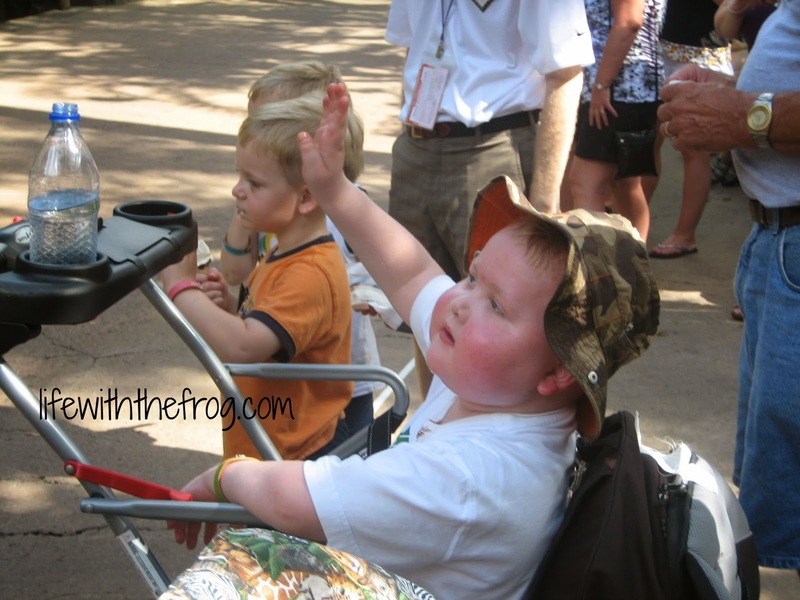 This is how families of kids with cancer get to see Disney World. It's no fun getting the best seat on the parade route or getting to the front of the line just because your child has cancer. I'd wait an hour and stand on my tippy-toes to have my healthy child back. 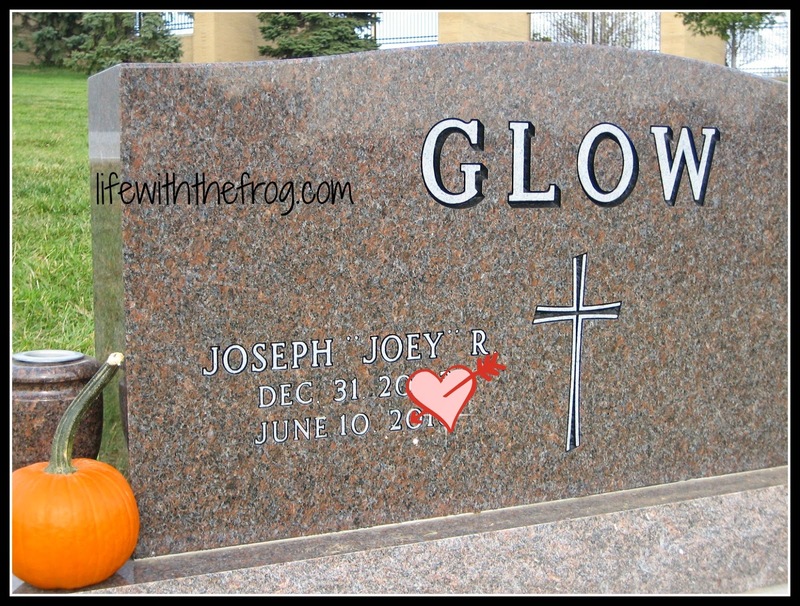 Joey missed Thanksgiving because he was in the hospital. He had the stomach flu; but in children taking chemotherapy, this is much more serious because of their already weakened immune systems. 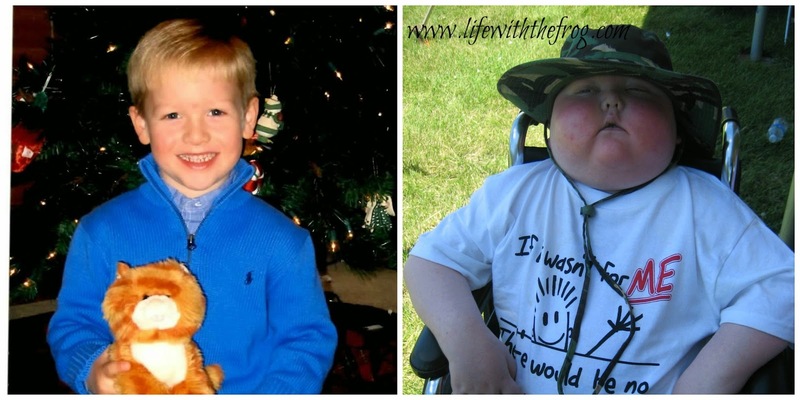 Our last Christmas memory of Joey would be a wonderful glimpse into his real personality. 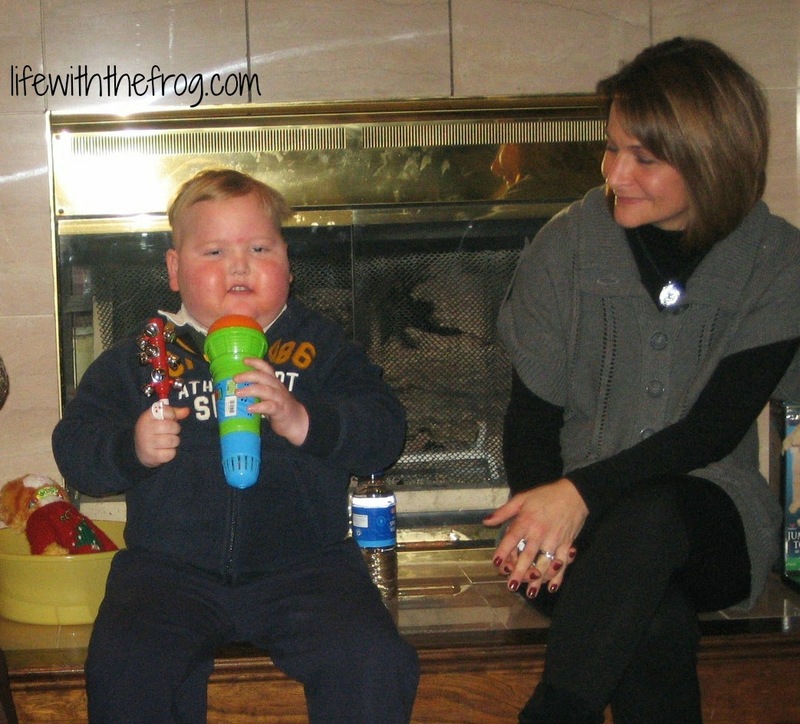 He performed "Jingle Bells" for the whole family. Despite getting almost everything he asked for that Christmas, he played with none of it. 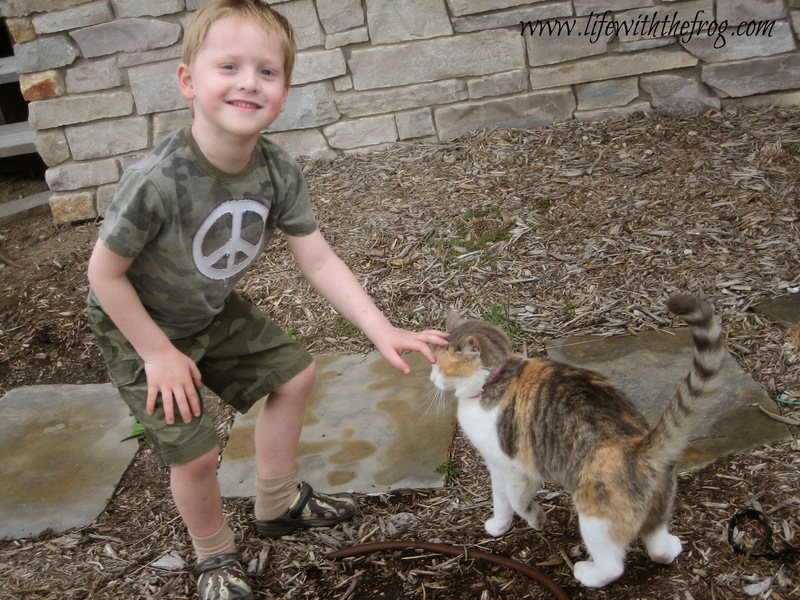 The brain tumor made him lose interest in activities he once loved. By Spring, his smiles were much more rare. 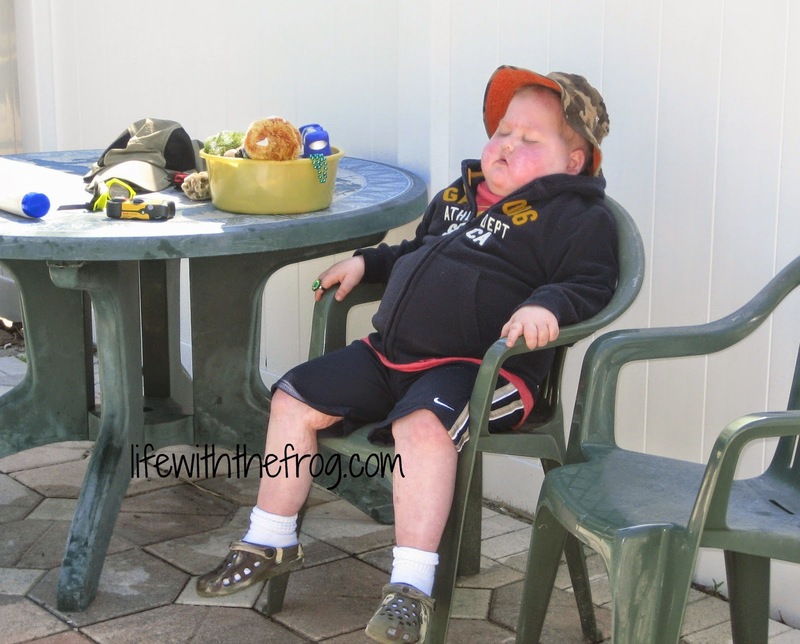 And on a last ditch attempt at a family vacation, Joey sat most of the time on our trip to Florida, too bloated and tired and uninterested to do anything. 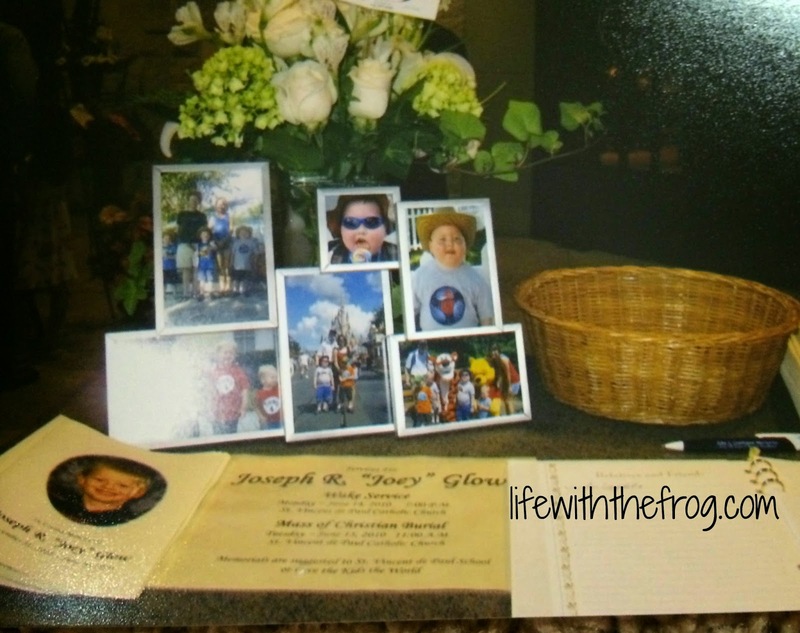 When the month of May came, I prayed every day that Joey would not die on Mother's Day or my birthday. These pictures were taken just days before his death in June. It hurts me to look at them. Does it hurt you? Good. Five days after our son died in our arms, this is how my husband and I spent our 9th wedding anniversary . . .
. . .and this is where I visit my child now. This is what my family pictures will forever look like. 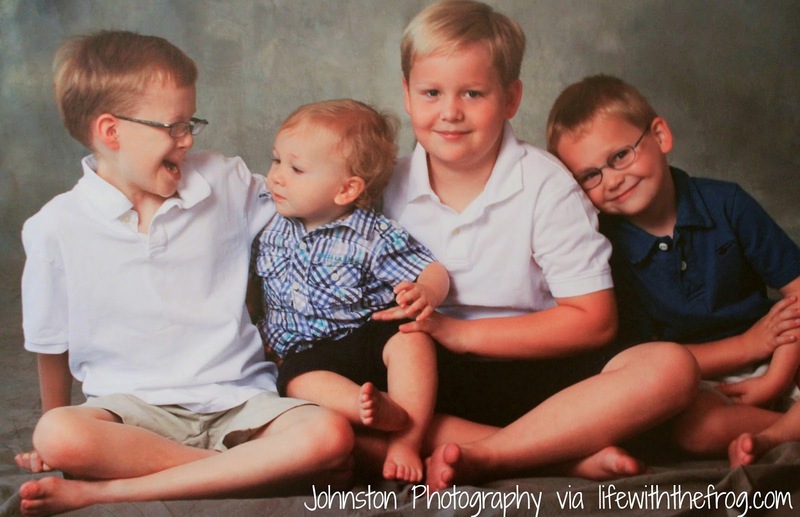 These are the brothers that will grow up without their twin and best friend. And this is the child who will never know his oldest brother who died before he was born. If this bothers you - as it should - look. Think. Research. Donate if you can. Spread the word. Share. 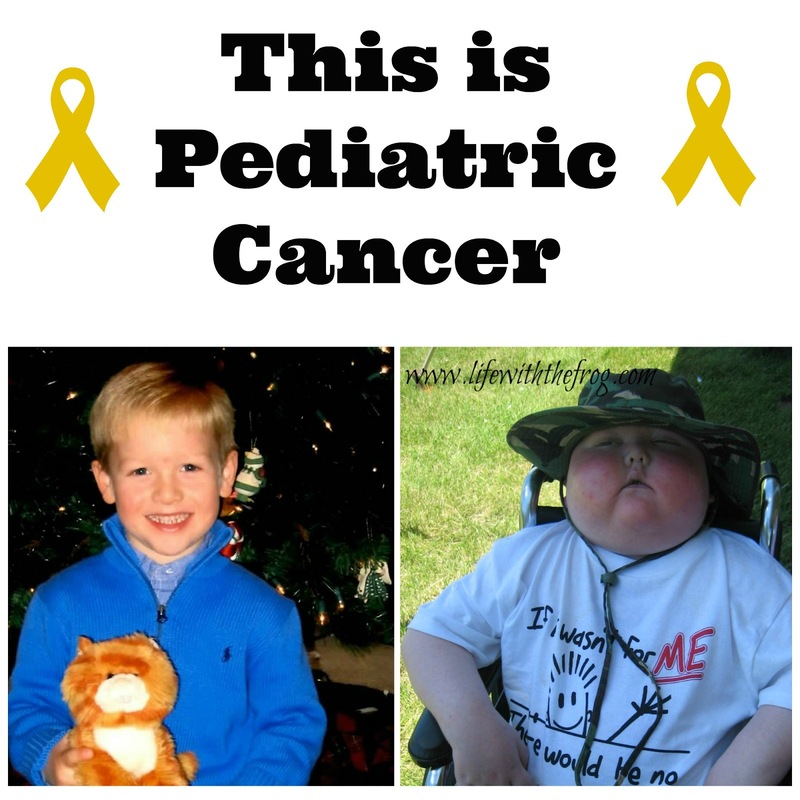 I don't want any other parent to know first-hand what pediatric cancer looks like. 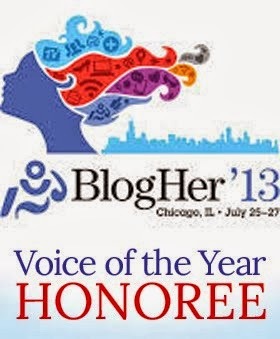 I dedicate this post to a fellow cancer mom, Mindy, who inspired it. I'm thinking of both you and Brinkley all month long.